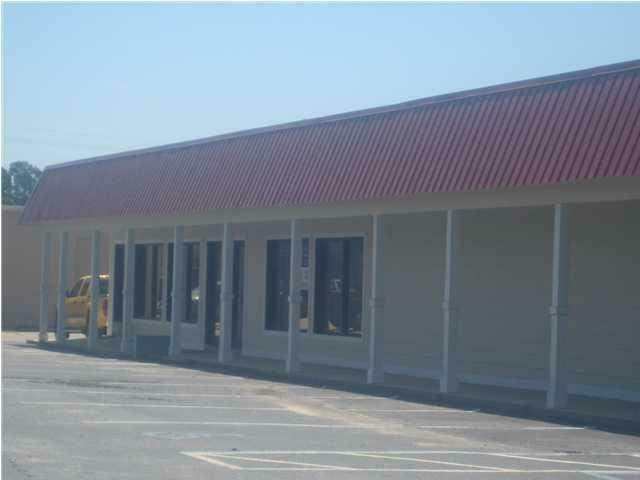 Beautiful office space located one block from Eglin Pkwy. Landlord will install new flooring with a long term lease and full rent rate. Chair rails accent interior walls Unit has large waiting room, reception office with pass-thru to front entry, 5 more private offices, small hallway closet, and 1 ADA bathroom.